his home town both musically and cinematically. After being introduced to the piano at the early age of 12, his knowledge of music took new form. AITAN's meticulous attention to detail encouraged progression towards other instruments and songwriting continued to strike like a piano key, solely by inspiration. 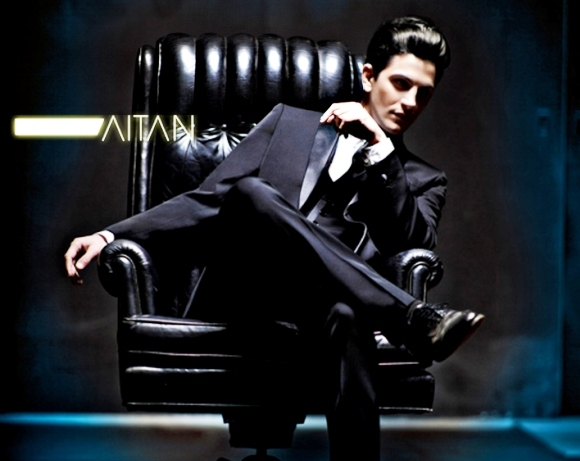 Over time AITAN developed sonically with lyrics and melody transposed alongside story lines. 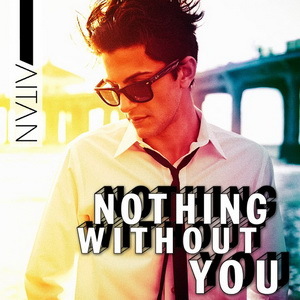 This propelled a debut video that has compelled MTV and VH1 to ask if his music video was a short film. Growing up he gravitated toward many different styles of music from Elvis and Michael Jackson to The Beatles and Beethoven. His love for music grew as did his wide and varied tastes, this began to mold the sound and style that is uniquely AITAN.